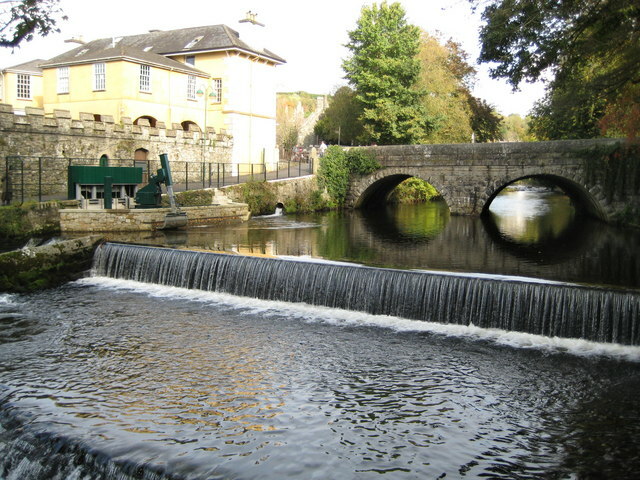 The water supply utility South West Water operates a water intake at Abbey Weir, Tavistock, Devon. The intake design was inefficient and required manual cleaning as well as manual operation of the sluice gate. 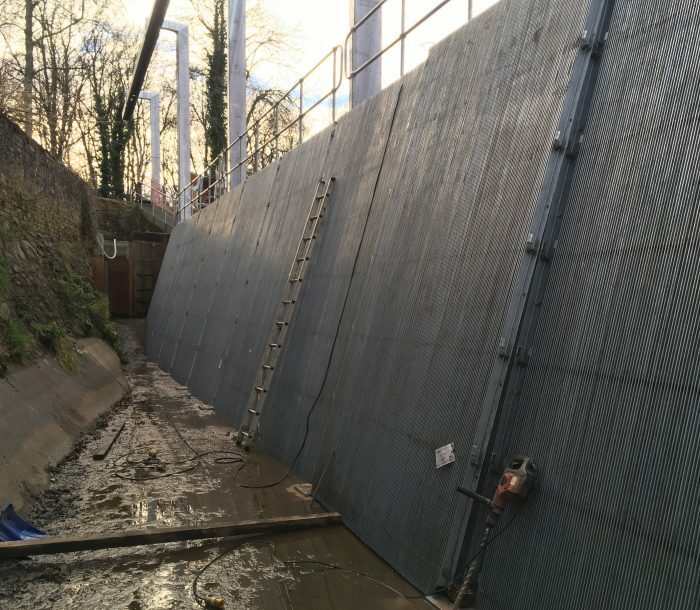 Hydroplan was asked to design a higher capacity intake with an automatic screen cleaner and sluice gate automation. 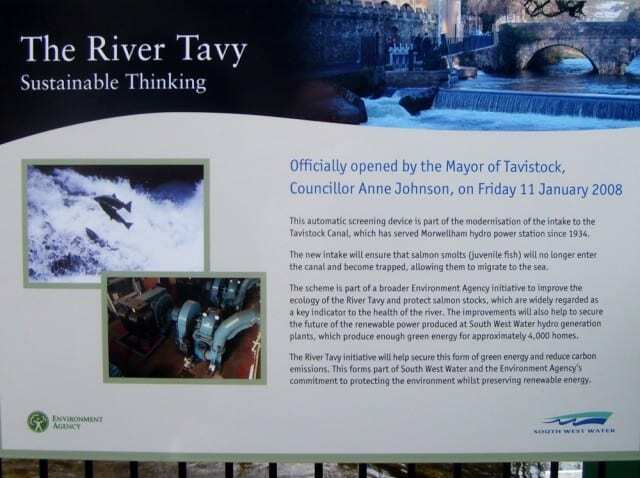 The intake is in the centre of the town, so considerable consultation with the local council was undertaken to ensure acceptable operational safety and visual impact. 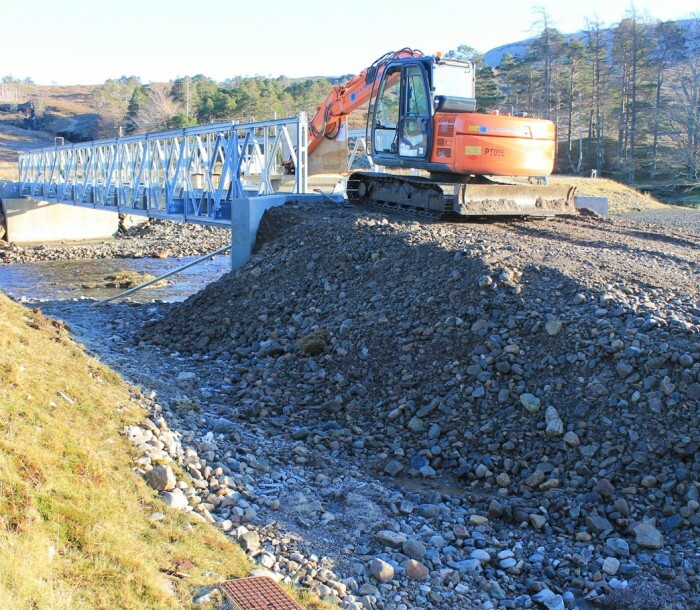 The existing fish pass was nearing the end of its life so this was also redesigned so it could be replaced at the same time. 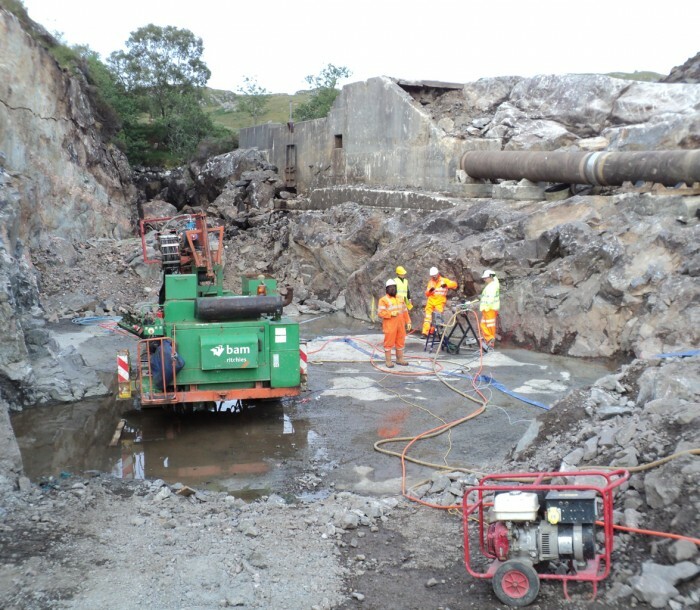 A topographical site survey was conducted to establish bed levels in relation to the weir and intake. The 2D computer SMS (Surfacewater Modelling System) was used to show the flow patterns in the vicinity of the new intake to aid its design. The intake was designed to efficiently pass the maximum flow whilst being visually acceptable, clear of debris and friendly to fish.